What's your holiday wardrobe missing? 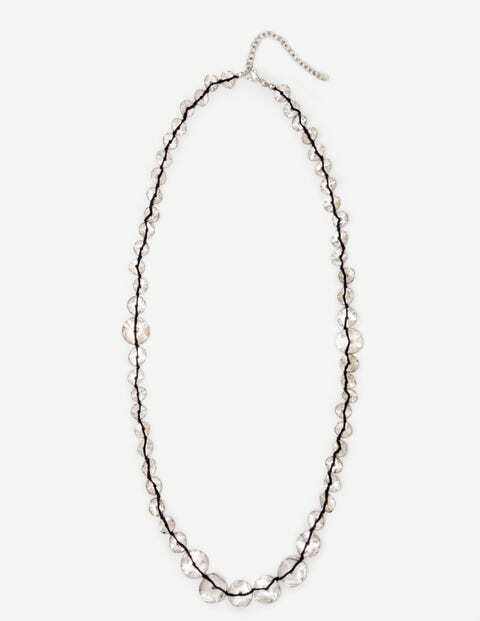 We have a feeling it could be this dainty longline necklace. Delicately hammered discs hang on vibrantly coloured thread to give it a vintage twist. Take it for a spin somewhere warm and sandy or recreate the holiday mood back at home.